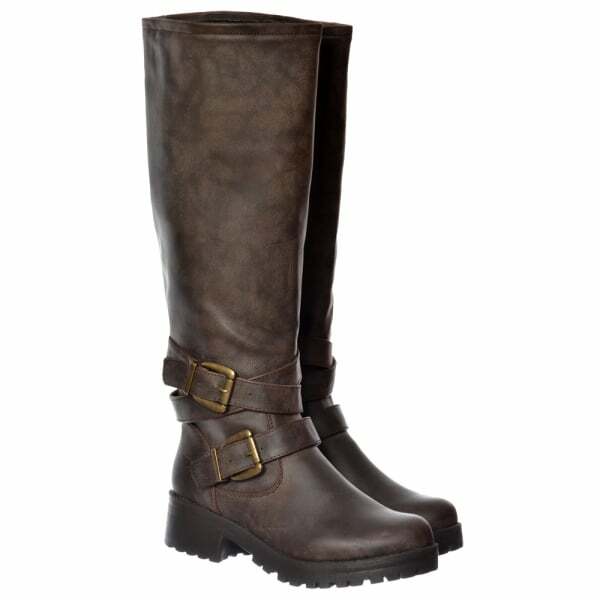 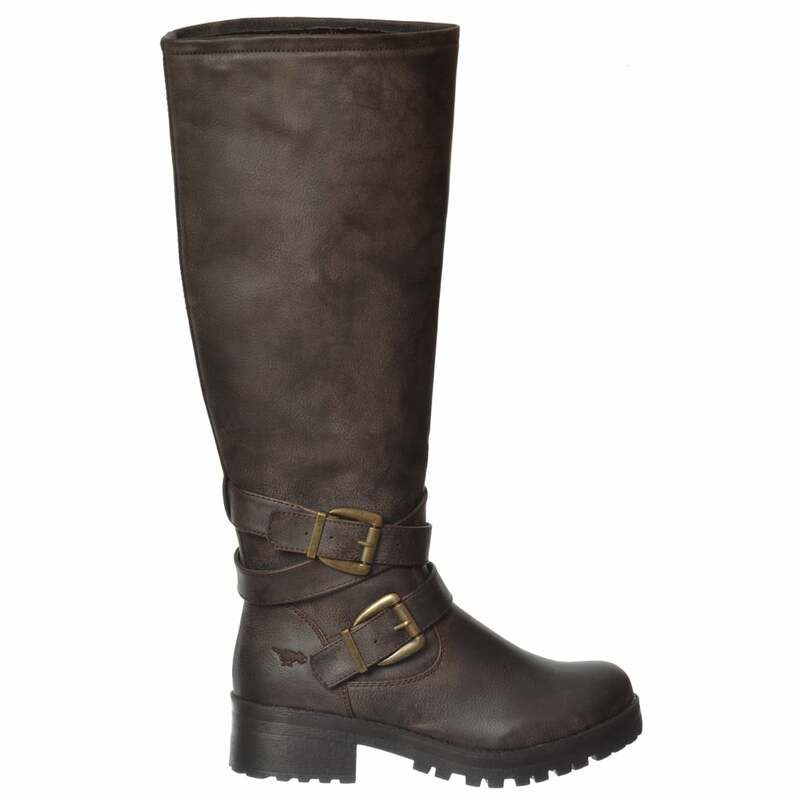 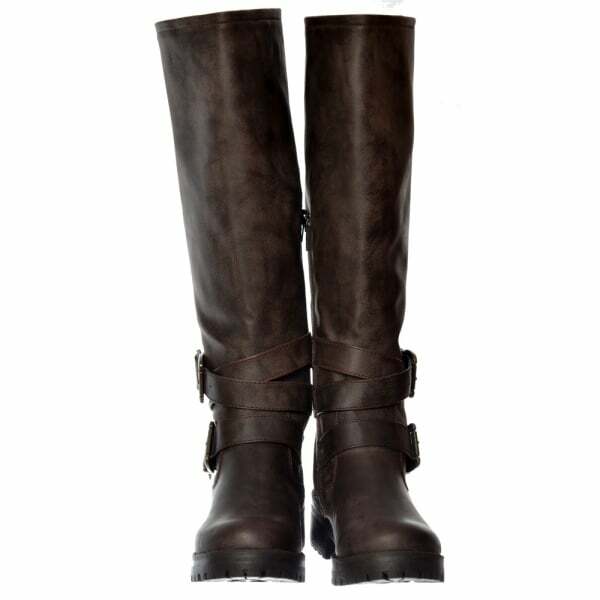 Rocket Dog LAINY is a Stunning winter boot perfect for all occasions. 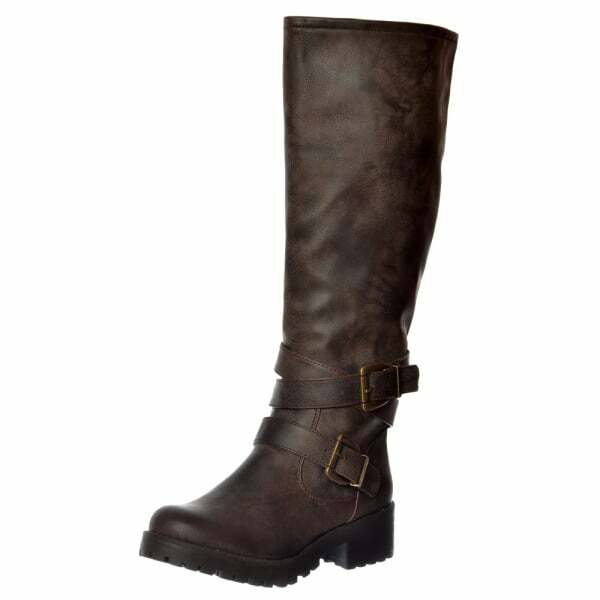 The chunky sole and heel complement the simple upper design of ankle strap and buckle detail. 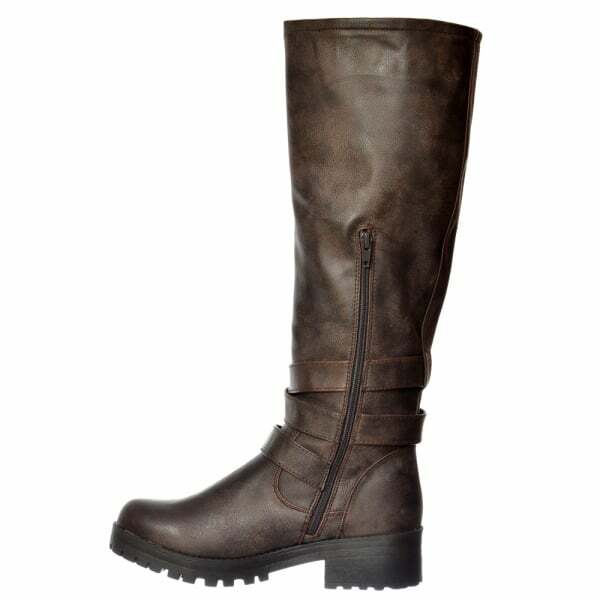 A full length inside zip adds easy access and the faux sheepskin lining will keep legs cosy. 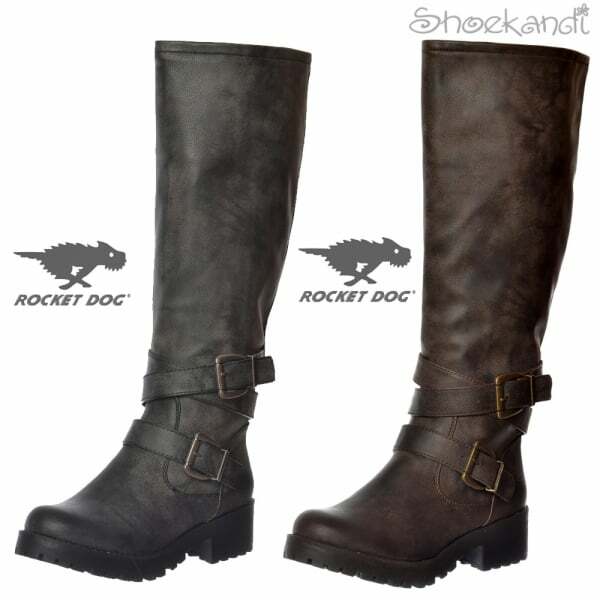 Rocket Dog embossed Buckle finishes the look, choose from black or brown.